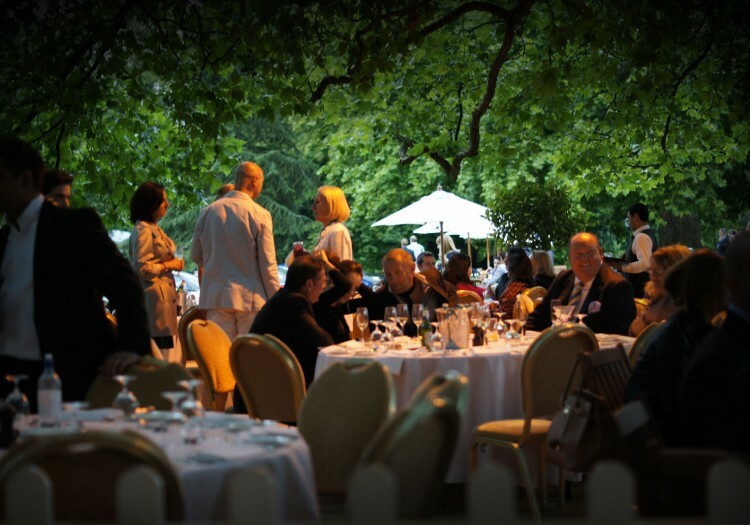 Celebrate the Great British summer by relaxing in the picturesque gardens of The Hurlingham Club. Sip Pimm’s and indulge in a lavish barbecue whilst enjoying views to the grounds and River Thames beyond, or head indoors for a seated banquet and entertainment. 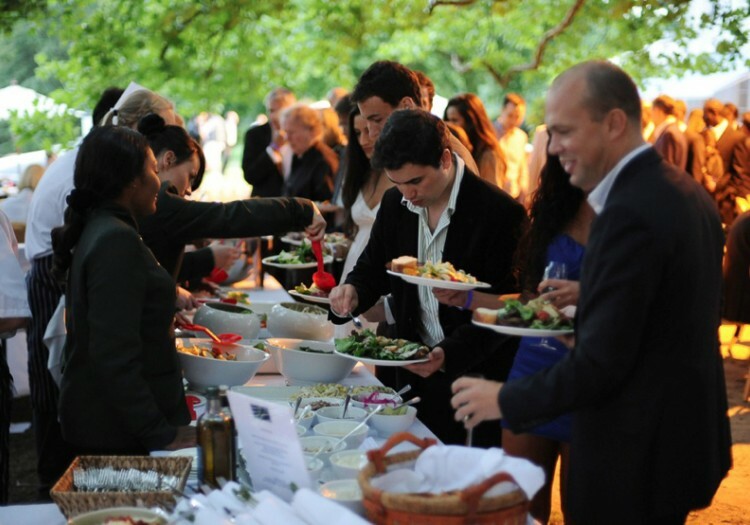 Whatever your summer party requirements, The Hurlingham Club has experience hosting many of London’s most prestigious summer events. 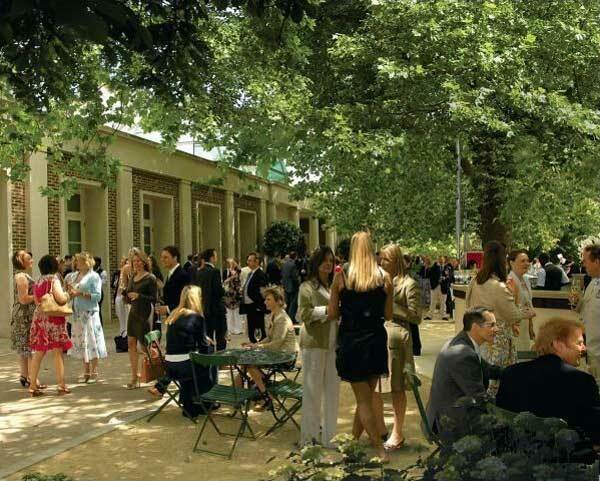 As one of London’s top outdoor venues, a summer party at The Hurlingham Club can accommodate from 80 to 1,200 guests for a variety of functions from reception drinks to summer conferences and award dinners, with everything in between. The Hurlingham Club’s team of handpicked, talented chefs are dedicated to creating a delectable feast whether canapés and bowl food are the choice for the day or a sumptuous three-course fine dining feast is preferred.